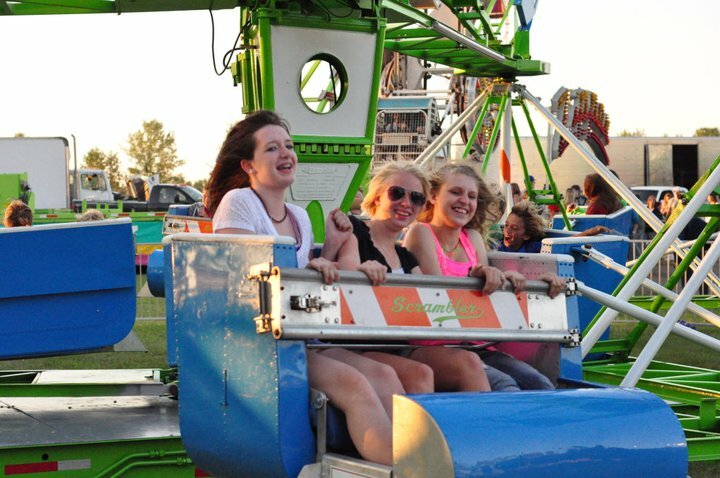 Whether you enjoy rides, games, food, or good old-fashioned fun, the Thomas Carnival has something to offer. In addition to family attractions, kiddie rides, and spectacular rides for thrill seekers, we provide electricity for the entire carnival midway, rest areas, benches, landscaping, portable housing for our employees, and even a convenience store for customers and our workforce of 200. 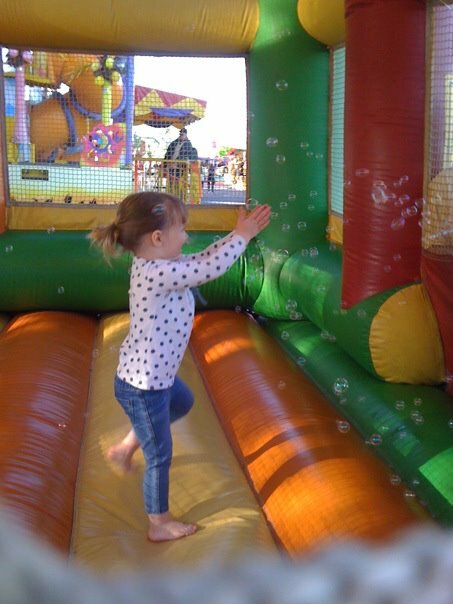 We can also provide rides, games and food concessions for private events, company parties or movie sets. Whatever the need, we can provide the equipment. A related company, ATKINS – HANSCHEN TRANSPORTATION, offers 80-passenger trams to meet your people moving needs. For information, call John Hanschen at (512) 282-4442. We maintain a winter quarters in Austin, Texas, where annual maintenance is performed. A full service maintenance shop is carried on the road. The shop is stocked with tools and repair parts. 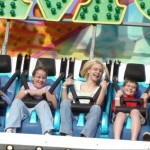 In 2004, the Thomas Carnival was evaluated by the OABA Quality Assessment Team and met the rigorous standards required for entry into the prestigious Circle of Excellence. Recertification is required every four years, and we maintain it to this day. 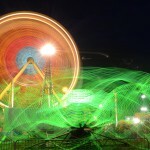 The Thomas Carnival was founded in 1928 by Art B. Thomas in Lennox, South Dakota. 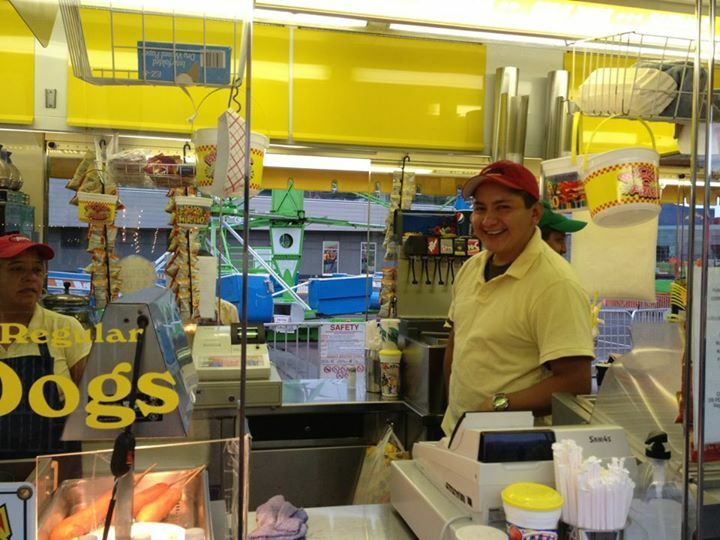 The Thomas Carnival has been owned and operated by the members of the Thomas family continuously since then. Presently there are fourth generation family members working in the business. 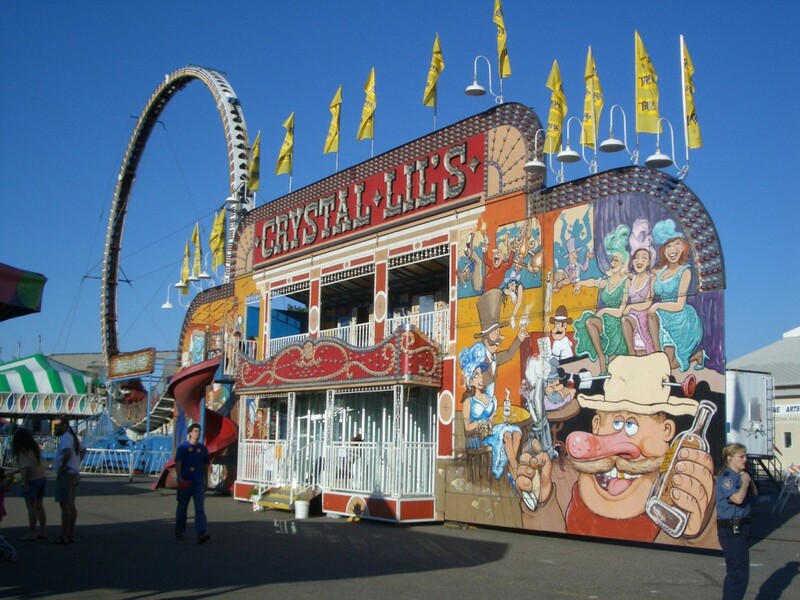 Since 1928 the Thomas Carnival has been devoted to Art Thomas’ idea of providing clean, safe and wholesome family entertainment for its customers. 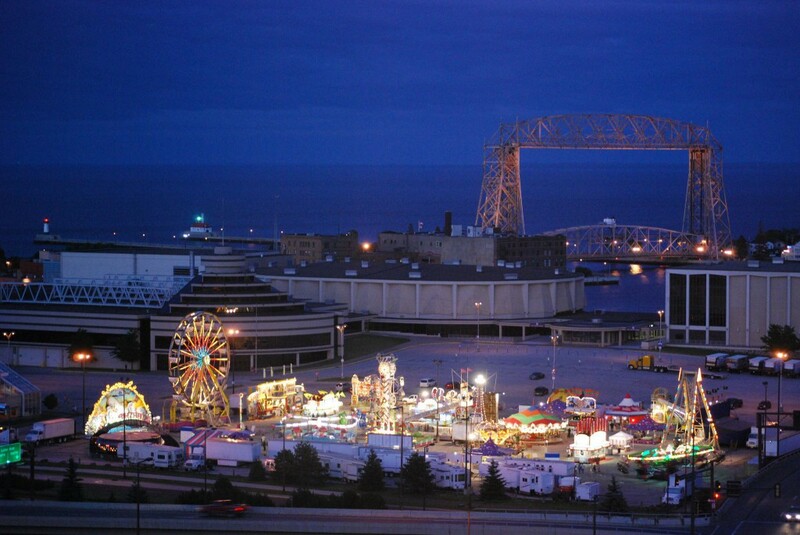 Art initially began the carnival with two attractions operating in the southeastern area of South Dakota. 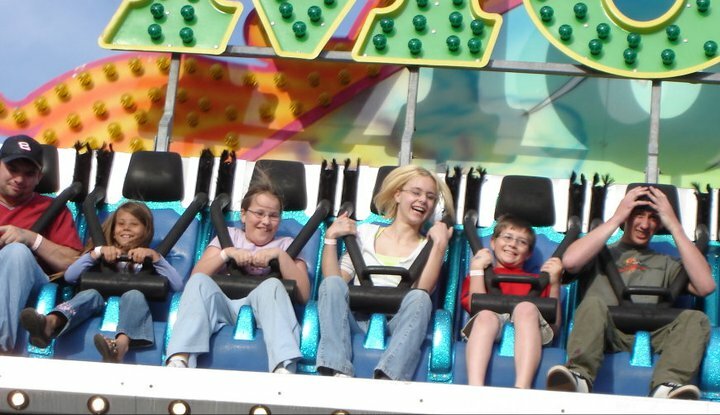 Over the years the operating area has grown larger and the number of attractions has increased where now our area of operation includes 10 states and we can offer up to 50 rides, 50 games and 15 food concessions. We also provide our customers with many creature comforts including shaded rest areas with benches, covering for hoses and wires, signs and instructions regarding game and ride rules and operations, but most importantly, easy access to staff members in case of a concern or problem. We have provided a safe, clean, wholesome entertainment environment just as Art B. Thomas envisioned. 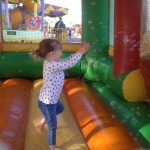 When you walk our midways you will notice our customers having fun. 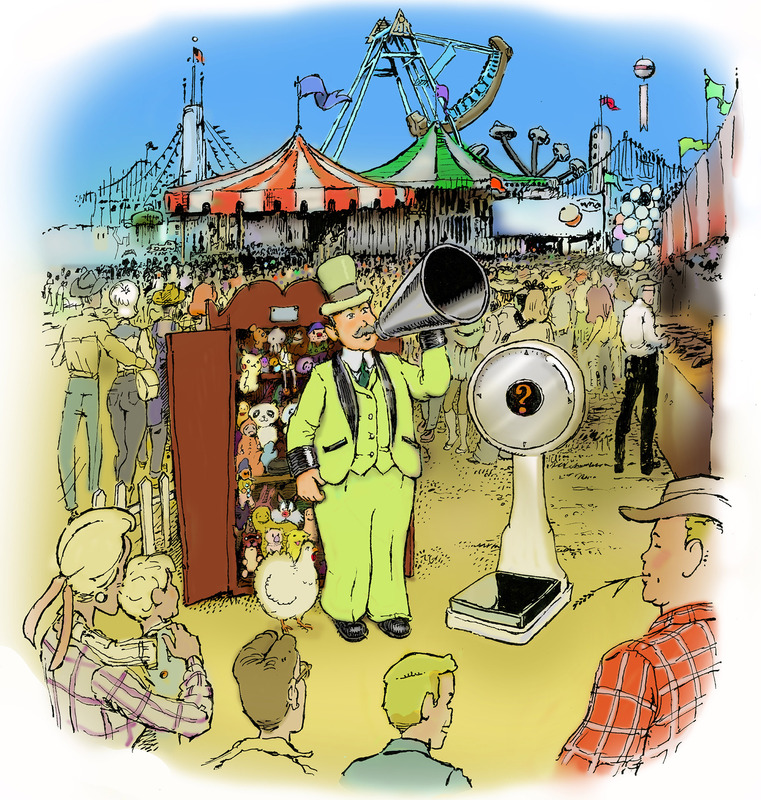 Bernard Thomas was the innovator of the Universal Ticket System used by virtually traveling carnivals today. 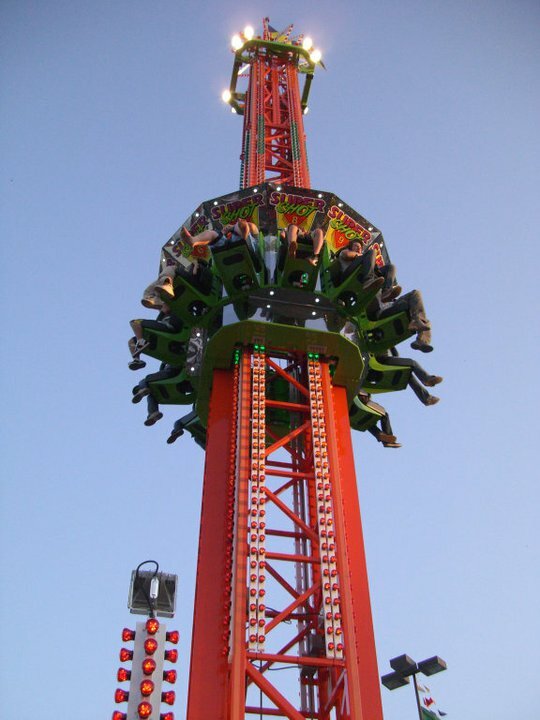 Tickets bought at any ticket selling location can be used for admission on any ride. We know how many tickets are sold each day and at the end of that day weigh all tickets used for admission at each ride, allowing us to balance ticket sales and redemption and also to monitor the popularity of each individual ride. You, as the sponsor, receive a computer generated ticket sales report for each day of operation. All ticket sales are shown on that report. We utilize virtually all ticket promotions popular today: Pay One Price, Moonlight Madness, Advance Sales, Food Bank Day, Pepsi or Coke Day, Kids Days and other discounted days. The list is only as short as the imagination. Having been in the entertainment industry since 1928, we have acquired the knowledge and expertise of fair and carnival operations. Whether you are looking for a carnival or need assistance in planning or organizing your event, we are available to help you by either providing equipment or consultations. For more information about consulting and coordination, please contact Tom Atkins at (512) 750-3345 or John Hanschen at (512) 914-0395. Born on the prairies of South Dakota, the Mighty Thomas Carnival has grown to become one of the finest midways in North America and has put on quality shows across the Midwest, the South, the Western States and Canada since 1928. It has a proud family lineage that has seen four generations of ownership with a fifth generation on the road in 2013. . It has also produced four Showmen’s League of America presidents: Bernard Thomas in 1977, Tom Atkins in 1987, John Hanschen in 1999, and congratulations to the newest, Chris Atkins in 2013. Carnival founder Art B. Thomas was the youngest son of Herman and Grace Thoms, immigrants from Germany and Holland. Arriving in America during the late 1800s, the Thoms family homesteaded two farms in Iowa and North Dakota. These were not successful, perhaps owing to Art and his two brothers’ lack of interest in farming life. As a young man Art served as a fireman on the railroad, while his brother Walt was an auto body repairman, and his oldest brother Vern worked as a mechanic. Around that time Art met Axel Ben Dixon, who travelled the area with a Merry-go-round. Art invested in a Town Pump concession and accompanied Dixon from town to town selling ice-cold lemonade. In 1928 he borrowed $500 from Walt for a down payment on a No. 5 Eli Bridge Ferris Wheel, and in 1929 he purchased a Parker Carousel. He decided to change his name from Thoms to Thomas, as the phonetics was more appealing for his new enterprise: the Art B. Thomas Shows. Helen Seller, who after an uncanny escape from death in the “bomb prison” devised for her and her ex-lover, lived to give South Dakota officials the clues which led them to a notorious gang of jewel robbers. Harold Baker was blown to bits in this blast of 10,000 pounds of gunpowder and 3,000 pounds of dynamite explosion, while Helen Seller crawled to safety after being slugged with hammer and shot eight times. Helen Seller has been engaged with the Art B. Thomas Bombshell of 1937 for the remainder of the season, and in her own words you will have the opportunity to hear the story of one of the weirdest tragedies ever to befall a human being without resulting in immediate death. Don’t fail to see and hear Helen Seller when the Show appears here. 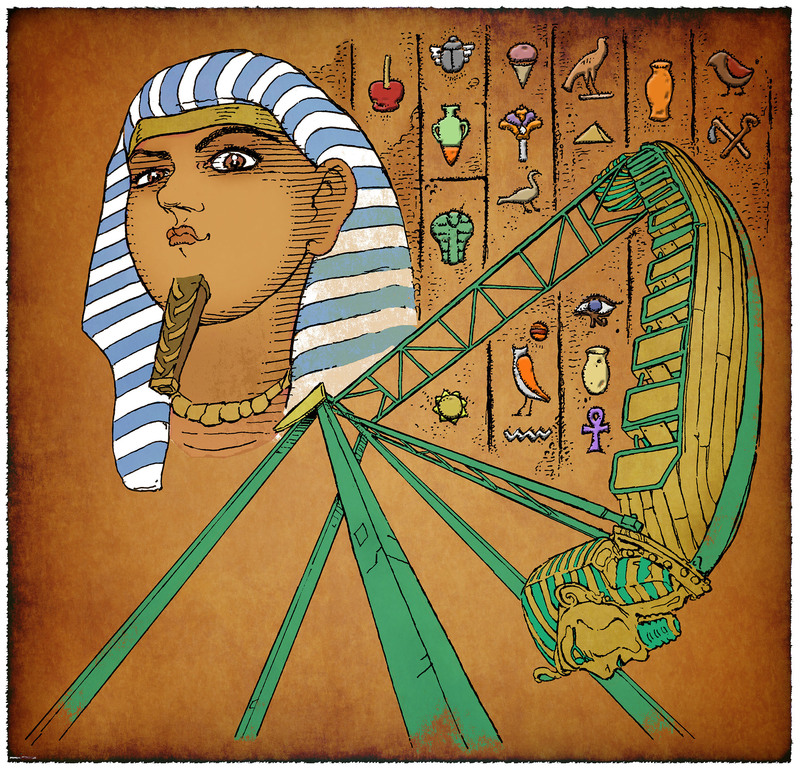 Throughout the 30s Art steadily accumulated new rides, such as the Tilt-A-Whirl, the Loop-O-Plane, the Octopus, a Shetland pony ride, and various kiddie rides. By 1941 the fleet had grown to almost 40 trucks, and up to 160 people traveled with the show. A specially built long cookhouse truck provided employee meals free of charge, a service that was maintained until 1945. The carnival continued to flourish during the War years, benefiting from a rise in disposable income across the states, as well as a government policy that provided carnivals with rations of fuel and tires. The show’s lion, Boots, didn’t fare as well during the war. Although they tried to feed him as best they could, meat was heavily rationed and he couldn’t get near the 40 pounds or so a day that he needed. He attacked one of the workers and had to be shot. Pauline Morton kept Boots, now in the form of a rug with fully taxidermed head. Bernard returned from Germany in September of 1945 and was discharged from the army in October. He attended his first Showmen’s League of America convention the same year. In 1946, around the time his second daughter Margaret was born, he operated a Bingo game on Art’s show. 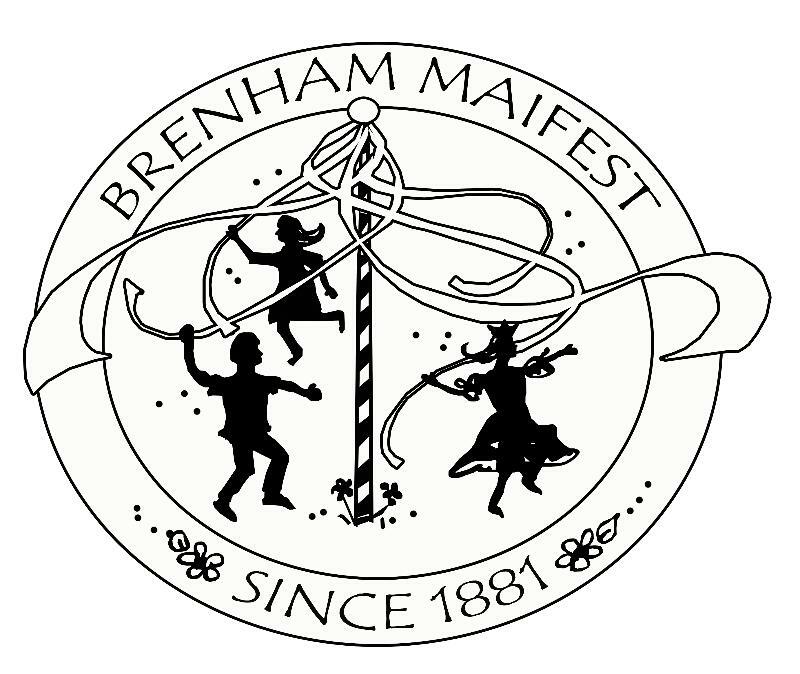 By 1947 he had purchased an interest in one unit of the carnival and managed it in partnership with Art. He took over booking duties, a part of the job that Art did not enjoy. After 1947 Art decided to retire from active management, leaving Bernard in charge of the main unit. Bernard purchased the Art B. Thomas Shows in 1951 for $100,000, the same year his third daughter Carolyn was born, and immediately launched an aggressive campaign to expand the carnival. During the 1950s he purchased a good number of new rides, including the Dodgem, the Rock-O-Plane, the Roundup, an Allan Herschell Merry-Go-Round, new Ferris Wheels, a new Octopus, a roller coaster and more. By the end of the 1950s the Thomas Shows boasted around 30 rides and a dozen or so shows. It was also booking larger events than it had before. 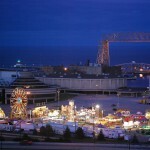 One was the South Dakota State Fair in Huron, which Bernard first booked in 1955 and continued to serve consecutively for several decades. 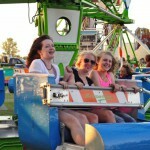 Others included the Colorado State Fair in Boulder, The Clay County Fair in Spencer, Iowa, the Sioux Empire Fair in Sioux Falls, as well as twelve fairs with the Western Canada Fairs Association in Alberta, Saskatchewan, and Manitoba. One part of the carnival that was scaled back during this decade was the free shows. With the rise in income in America at the time, as well as a greater ability for people to travel and the appearance of television entertainment, these shows became less of a draw. The 1956 season was the last to carry large free stage shows. By the late 1990s the costs associated with crossing the border had become untenable, and with regret John and Tom decided to pull back from the Canadian circuit. They picked up some good spots in Montana to fill the void, but everyone who was present at that time still looks back fondly on the Canadian fairs. Today, in John’s estimation, the most notable thing to say about the Thomas Carnival is that it’s still the same as it always has been, after 85 years of continuous operation. And this is in spite of the modern problems that face all traveling carnivals, like the rising costs of fuel, taxes, regulation and insurance. 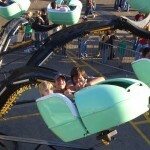 It can offer up to 50 rides, 50 games, and 15 food concessions, serving festivals large and small across the States. 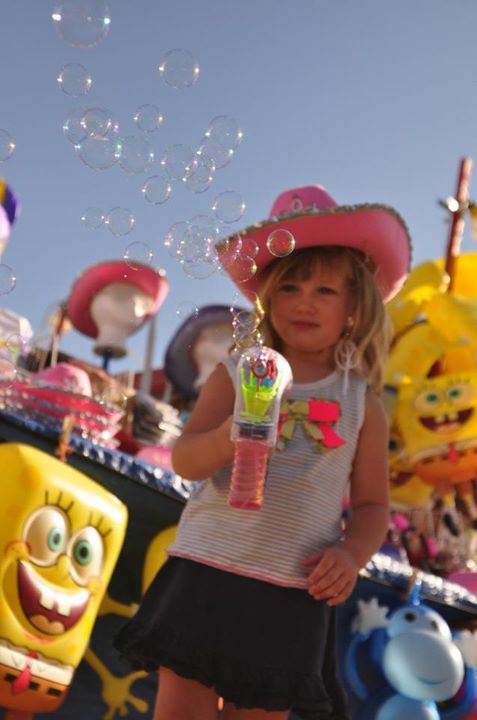 It is proud to serve great fairs like the MontanaFair in Billings, The Montana State Fair in Great Falls, the Utah State Fair in Salt Lake, the Arkansas-Oklahoma State Fair in Fort Smith, the Washington Parish Free Fair in Franklinton and many more. 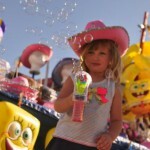 It has provided the midway for the Morningside Days in Sioux City for over 60 years. In addition, it is still just as much a family business as it has ever been. Mike Hanschen manages the office. Katherine with her husband Brandon Petree run a number of the concessions, and have introduced a new generation of carny kids, Mamie and Georgia. Andrew handles art and promotions, and writes articles like this one. Dawn Kingsbury (Payne) sells tickets and helps out in the office. 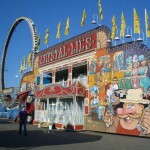 Chris Atkins now works for Leuhrs’ Ideal Rides, who team up with the Thomas Carnival in several key spots. Tom Atkins, a hall of fame member at the Outdoor Amusement Business Association and the Rocky Mountain Association of Fairs recently entered semi-retirement, but still comes out when the show really needs help. The carnival also enjoys the loyal support of employees who have been there for decades and counting, like maintenance superintendent Dave Winkey, office worker Dianna Winkey, ride superintendents Mearlin Long and Anthony Lewis, fleet mechanic Randy Muller, controller Vince Conley, game superintendents Steve Pegg and Dennis Bossman, and many more who I am remiss not to mention. Former carnival owner Bernard P. Thomas passed away in Austin, Texas, on April 11, 2007. 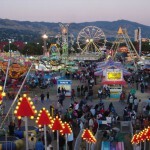 His Mighty Thomas Carnival has provided the midway for fairs and celebrations in 15 states and in Canada for over 50 years. He was 83. 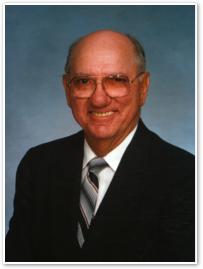 Born November 28, 1923 in Lennox, South Dakota to Vern and Florence Thomas, he grew up on the carnival started in 1928 by his uncle, Art B. Thomas, working on the pony ride, steam train ride, and in the penny arcade. He married Marvis Smith on January 15, 1944, and then served in the United States Army during World War II as a tank driver in the 893rd Tank Destroyer Battalion, surviving five battle campaigns including the Battle of the Bulge. After the war, he returned to work on the carnival, purchasing a show from Art in 1951. 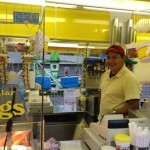 Bernard operated the Thomas Carnival, Inc., for the next 35 years. In 1986, he sold the corporation to his daughters and their husbands, Margaret and Tom Atkins and Carolyn and John Hanschen. Bernard enjoyed aviation, earning his private pilot’s license in 1948 and an instrument rating in 1970, and flew his own plane for over forty years. He was a member and Past President of the Showmen’s League of America, the Outdoor Amusement Business Association and the Midwest Showmen’s Association. He was also a member Onion Creek Country Club, a fifty-year member of the Onion Creek Masonic Lodge and a fifty-year member of Ben Hur Shrine Temple. He was named Association of Iowa Fairs Man of the Year in 1979; elected to the Canadian Association of Exhibitions Roll of Honour in 1983; received the Distinguished Achievement Award from the South Dakota Press Association in 1988; named to the South Dakota Fairman’s Hall of Fame in 1991; and elected to the Outdoor Amusement Business Association Hall of Fame in 2001. He was Commander in Chief of Onion Creek American Legion Post in 1999. He was a member of St. John’s Lutheran Church in Austin, Texas, and also served a term as church treasurer. He golfed, scoring his first hole-in-one in 1991, his last in 1994. 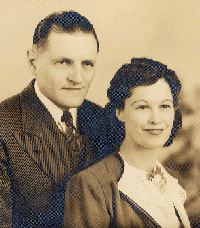 Bernard is survived by his wife of 63 years, Marvis Thomas; his daughters Deanna (Ross Payne), of Lockhart, Texas; Margaret (Tom Atkins) and Carolyn (John Hanschen) of Austin; sister Doris Peterson of Worthing, South Dakota; grandsons Christopher Atkins (Kristin), Andrew Hanschen, and Mike Hanschen; granddaughters Alison Denton (Loren), Dawn Kingsbury, Lisa Jardine, and Katherine Petree (Brandon); five great grandchildren and a host of good friends. 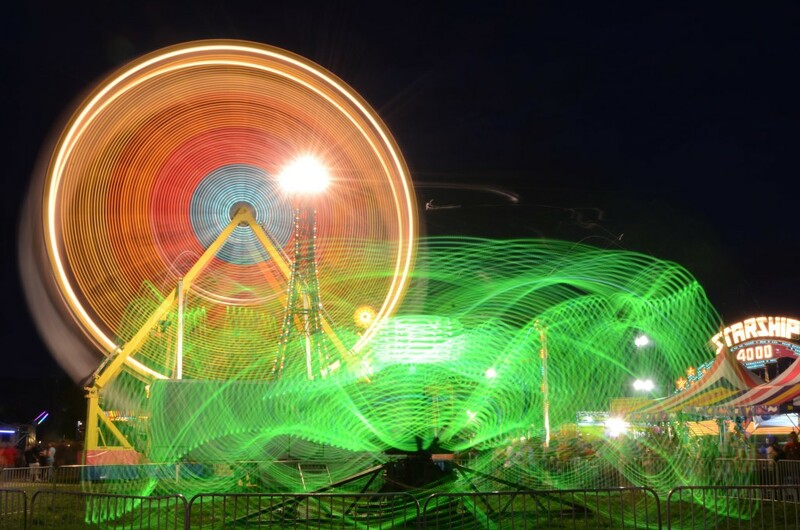 The Thomas Carnival supports state, regional and national industry associations. 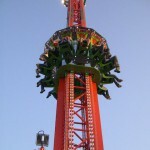 The Outdoor Amusement Business Association, based in Orlando, Florida, is the carnival industry’s national trade group. Thomas Carnival’s Bernard Thomas, along with a dozen other carnival owners, founded the association in 1965. Bernard served as OABA president in 1975, Tom Atkins presided in 1992, and John Hanschen served as Chairman in 2007. All three have since been inducted into the Outdoor Amusement Business Hall of Fame. 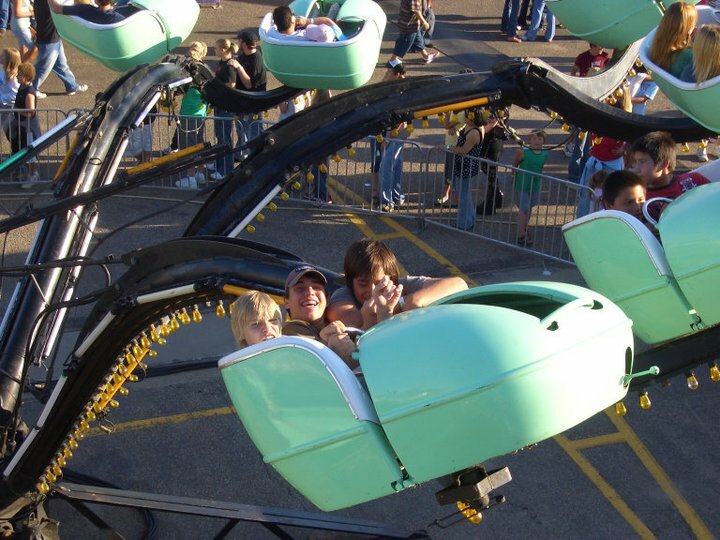 Additionally, the Thomas Carnival takes part in the OABA’s Circle of Excellence program, which strives to uplift the outdoor amusement industry by promoting best practices and the highest safety standards. The Circle of Excellence is awarded after a rigorous audit, and the process is repeated every four years. 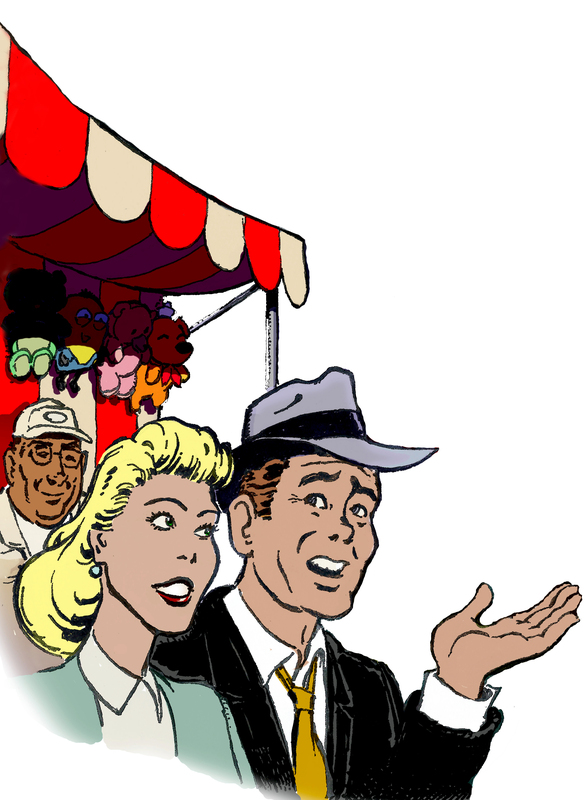 Thomas Carnival also supports the Showmen’s League of America, the carnival workers’ fraternal organization. Founded in 1913, the Showmen’s League’s first president was Buffalo Bill Cody. Thomas Carnival boasts three past League presidents: Bernard Thomas in 1977; Tom Atkins, 1987; and John Hanschen in 1999. John serves as Treasurer for the Showmens’ League. 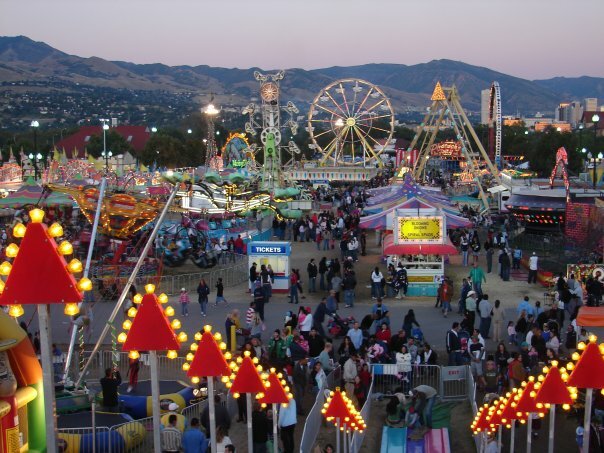 The carnival is a member of the International Association of Fairs and Expositions. Hanschen currently sits on the board of the IAFE. Atkins is a past board member. Bernard Thomas is past president of the Midwest Showmen’s Association. He is also in the Hall of Fame of the South Dakota Association of Fairs, the Association of Iowa Fairs, and the South Dakota Publishers Association. Tom Atkins served a term as leader of the St. Louis Chapter of the Showmen’s League, and John Hanschen was 1993 president of the Hot Springs Showmen’s Association. Atkins has sat on the board of directors for the Canadian Association of Fairs and Exhibitions and the Rocky Mountain Association of Fairs, of which he is in the Hall of Fame and John Hanschen was Service Member of the Year in 2014. 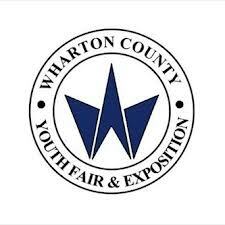 The company also backs the Texas Association of Fairs and Events, Arkansas Fair Manager’s Association, Louisiana Association Fairs and Festivals, North and South Dakota Association of Fairs, and the Minnesota Federation of Fairs.